SANTIAGO, Aug 28 (Reuters) – Canadian miner Teck Resources Ltd will begin work in November on a $4.8 billion phase 2 project at its Quebrada Blanca copper mine in northern Chile, Chile's mines minister said on Tuesday. The project includes the first large-scale use of desalinated seawater for mining in Chile's arid Tarapaca region, as well as a 140,000-tonne per day concentrator. "Quebrada Blanca will start moving in November," minister Baldo Prokurica told journalists at a meeting in Santiago. 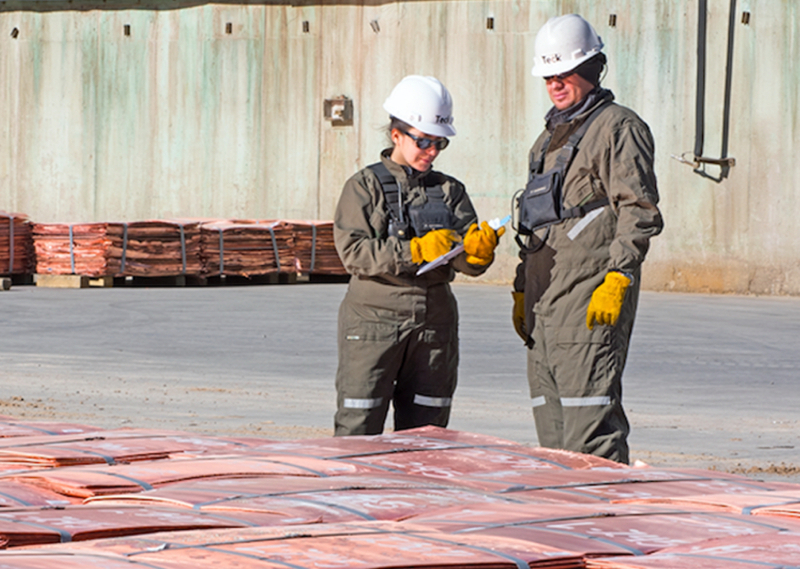 Quebrada Blanca produced 23,400 tonnes of copper in 2017.